OLD PARKED CARS. : 1963 Mercury Monterey Custom. 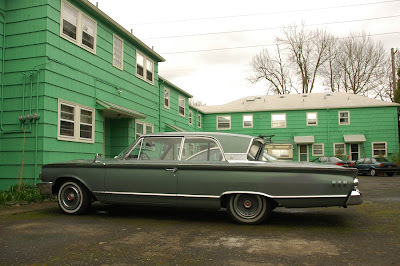 Dude, How you guys find all these cars in just Portland and the rest of Oregon, is CRAZY. That Merc has a power rear facing window, the actual back glass slides down into the car. My folks had one of these and I had to wash it every weekend in 1963. 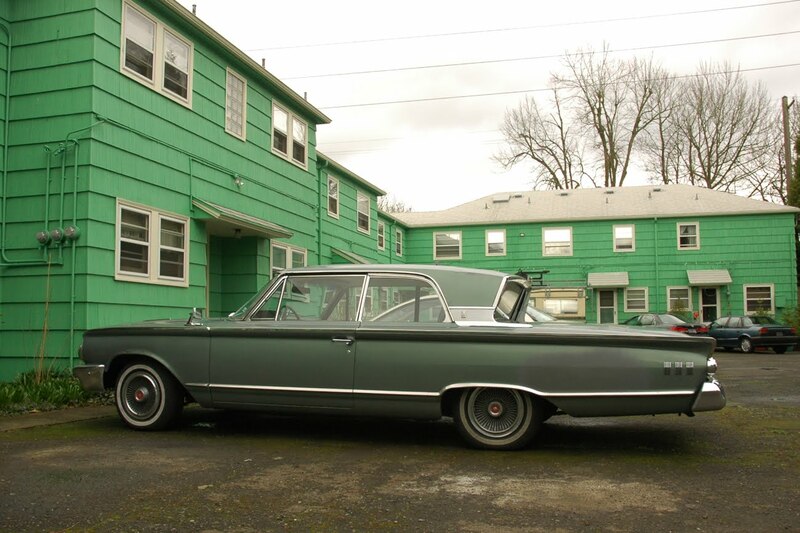 That funny electric rear window was called a "Breezeway Option" Ours Had the 390ci 4bbl a real monster. I still love the look of this car! 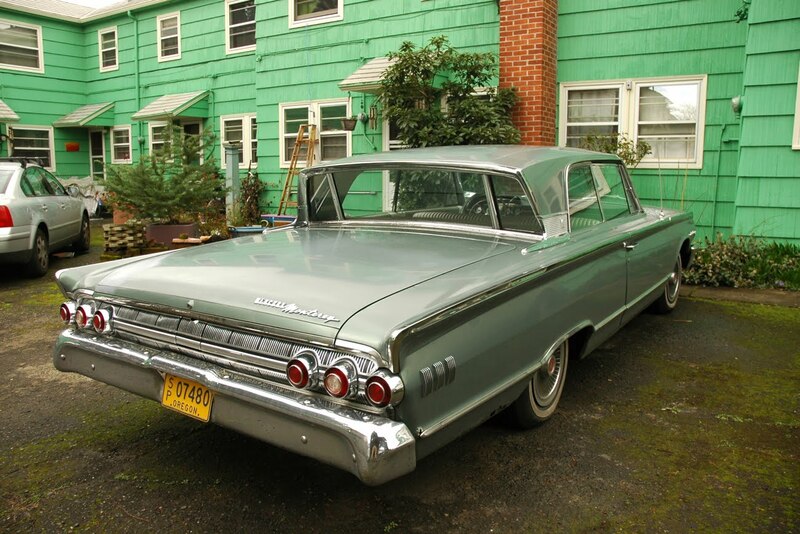 Man...gotta love that roofline, with the flat rear window. Totally awesome. coolest generation of the monterey, fantastic fantastic. 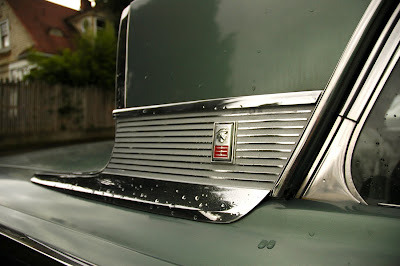 I remember when ben posted that other one way back in the blog's earliest days, probably shot with an iphone3, and the commenter referred to the roll-down rear window, but I was for some reason not convinced. much better pics this time, much better comments. A hardtop coupe. About 20% of the production used this body. 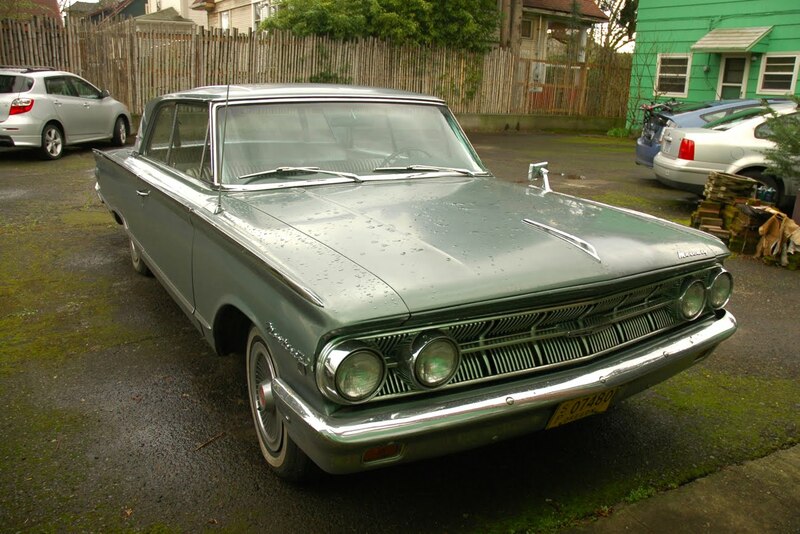 Really, the 1963 Mercury Monterey Custom car was amazing model which is very exciting and it make car love on the huge car lover.